The wonderful @bookouture gave me the opportunity to #review @suewatsonwriter upcoming #book from over on @NetGalley. This was yet another of Sue’s books which I absolutely adored. It had me choking on my hot chocolate on more than one occasion with laughter. It also had me reaching for the tissues too. This is an all round feel good cosy heartwarming book which I was sad to see come to an end. 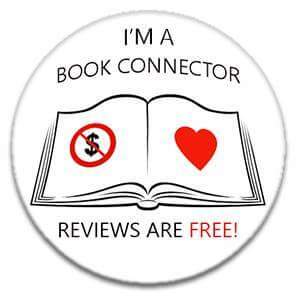 Here is my #Book #Review of @jhaleauthor latest book. Thanks to @bookouture for sending it over to me from @NetGalley. This was a heartwarming Christmas read. There are some ups and downs in this story, the characters are likeable and the story well written. Its a Christmas tale full of tension but love is just around the corner. 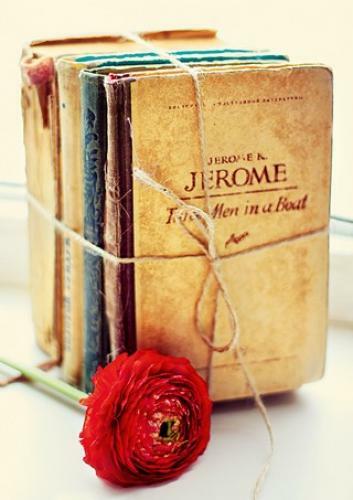 I adored the cover, it gave me a fuzzy feeling, a feeling of romance and a blooming good read. As usual with Lisa’s work, I wasn’t disappointed. This was an absolute joy of a book from beginning to end. We had New York ( Romance Capital in my eyes), Snow, Christmas, Fun and a great set of characters and Lisa’s great way of writing makes us feel we are actually part of the story. 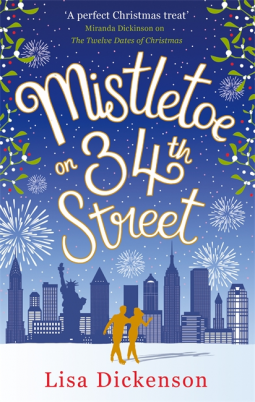 A sparklingly festive and romantic story set in New York at Christmastime,Mistletoe on 34th Street is readers’ favourite Lisa Dickenson at her side-splitting, funniest best! 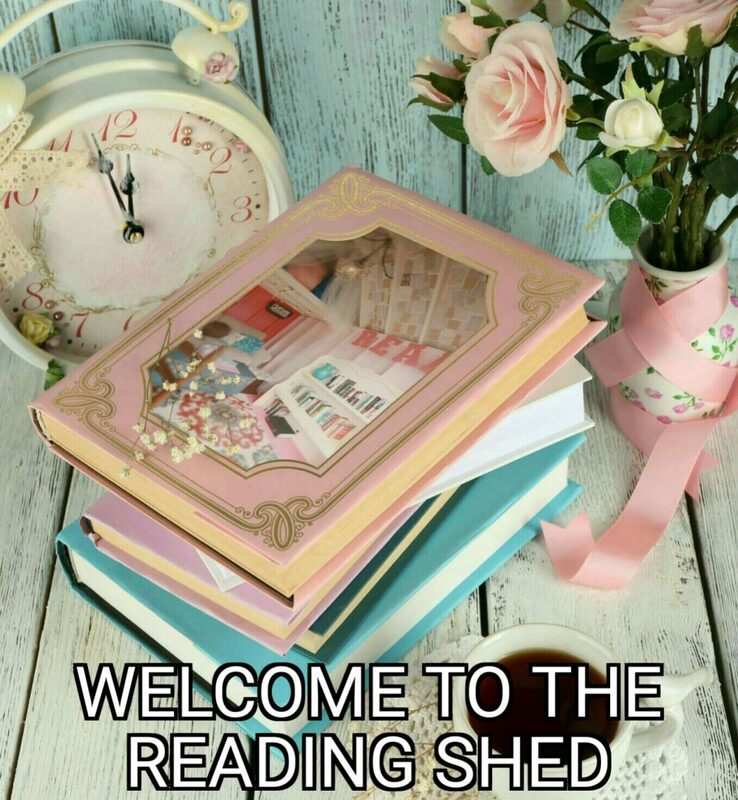 Perfect for fans of Giovanna Fletcher and Claudia Carroll. Full of romance and festive magic, Mistletoe on 34th Street is the funniest and most charming love story you will read this Christmas! 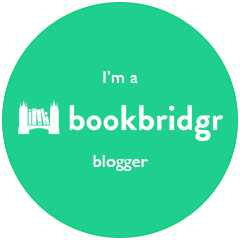 Here is my review of @SueMoorcroft #TheChristmasPromise which @AvonBooksUK kindly passed over through @NetGalley. I knew i had to read it as i have been a fan of Sue’s for years and have read all of her books. This one is a very touching book and certainly not all baubles and log fires. There are some serious issues raised and I raise my hat ( no pun intended to Ava here) to Sue on touching these issues and her remarkable writing skills on getting serious points over. It is heartwarming and makes you feel warm inside and I finished the book with a smile on my face. 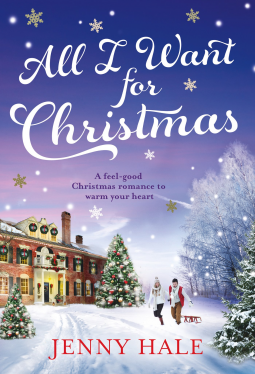 Curl up with this gorgeous, festive read – the perfect treat for fans of Katie Fforde, Carole Matthews and Trisha Ashley. 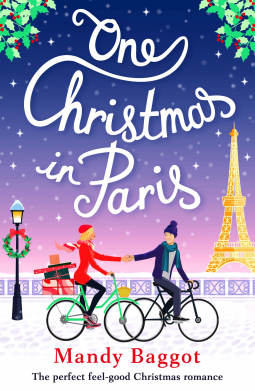 One Christmas in Paris is a gorgeous, laugh-out-loud romantic comedy – perfect for fans of Jane Costello, Miranda Dickinson and Lucy Diamond. 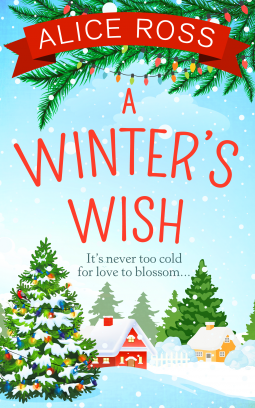 Here is my #winterscoming #review of @AliceRoss22 book, which I received from @UKCarina through @NetGalley. When people say you should ” never judge a book by its cover” I am one of those who thinks ” But I like it, let me judge” A cover of a book always draws me to a book, then I’ll dive in and start to read. This was one of those “dive in” kind of books. I adored the gorgeous wintery cover and couldn’t wait to start the story. This has great characters and we get to know all about them, there are ups and downs in this quaint village tale. 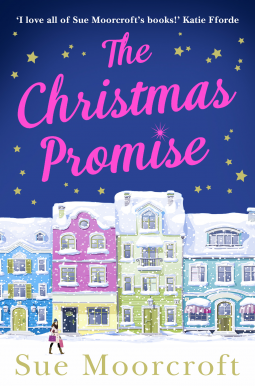 There is love, laughter, a few tears too but all in all this book really has a nice feel about it, one which makes me want a duvet day, with cookies and hot chocolate. 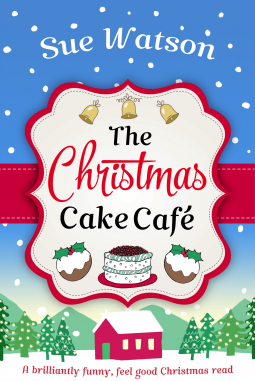 A perfect, feel-good festive read about love, life and family. Tis the season to be jolly…isn’t it? Amelia is at breaking point. She’s just lost her job and Doug, the love of her life, still hasn’t broken up with his girlfriend. Surely a trip to the quiet countryside is just what she needs? Ella has never felt this way before – Jake O’Donnell is the most gorgeous man she’s ever seen. And the more time she spends babysitting his kids, the more her feelings grow! Stan should be happy. He loves his wife and their adorable baby girl more than anything! So why, when everything’s finally going right, are they arguing more than ever? Perfect for fans of Trisha Ashley, Cathy Bramley and Claire Sandy. Another hobby of mine as well as #reading & #reviewing #books is #Postcrossing. Basically I send and receive #postcards from all over the world. It really is lovely connecting with people in the old fashioned way of a postcard and getting to know a little bit about their country, lifestyle, family etc. Yesterday I received the most gorgeous card which I must share with all of my booky type friends.